Get Found In Local Search. The aim of search engines is provide results that are tailored to the specific needs of the user, and more than ever before, these needs have become location-based. This has inflated the need for businesses to have targeted and well executed local search optimization strategies. Where your business ranks in local search results is primarily dependent on 3 factors: 1. Web Page Optimization; 2. Citations, Links, and Local Listings; and 3. Reviews and Recommendations. 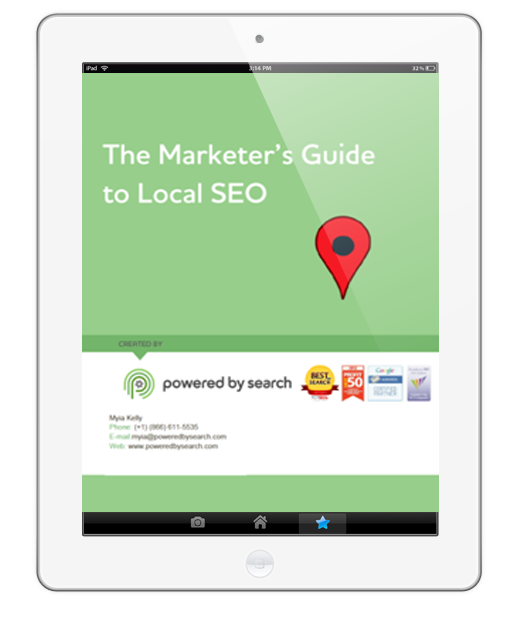 This guide will break down these 3 key factors as well as everything else you need to know in order to implements a successful local SEO strategy.